Instructions on how to open the hood on Mazda vehicles. 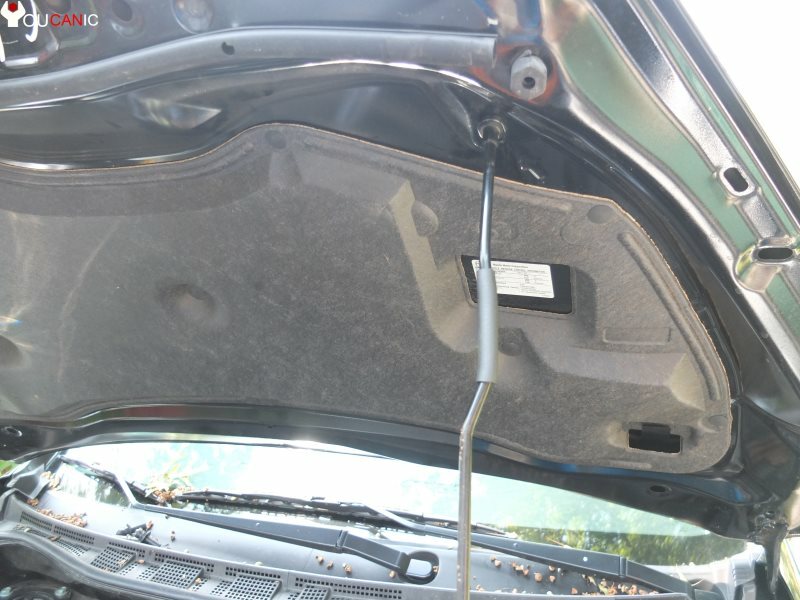 Locate the hood release under the dashboard on driver's side. Pull on the hood release until you hear the hood pop open. Release the hood safety latch at the front of the hood. The safety latch is under the hood. Open the hood of your Mazda and secure it up using the prop rod. On newer Mazda vehicles the hood should stay open on its own. Why is my Mazda check engine light on?